Myer’s Spring/Summer 2013 launch kicked off with a bang last week with ambassador Jennifer Hawkins first on the runway in a beautiful Manning Cartell white dress with sheer panels. The dress and the colour palette set the tone for the launch, with the theme of Outback rocking down the runway. Many of the designers’ colour palettes were simple – block colours in monochrome or desert shades. 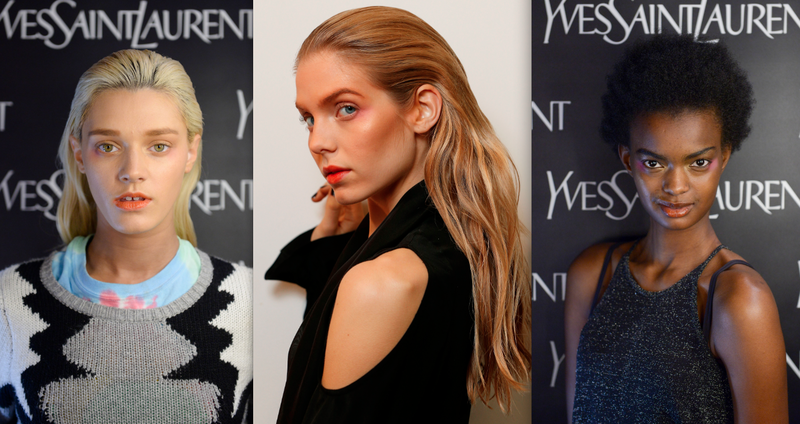 The makeup look to accompany these looks were inspired by outback Australia. Rusty, sun burnt tones of the outback, help to set the mood for this season’s make up look, paying homage to the beautiful photographs of Australian birds by Australian artist Leila Jeffreys. 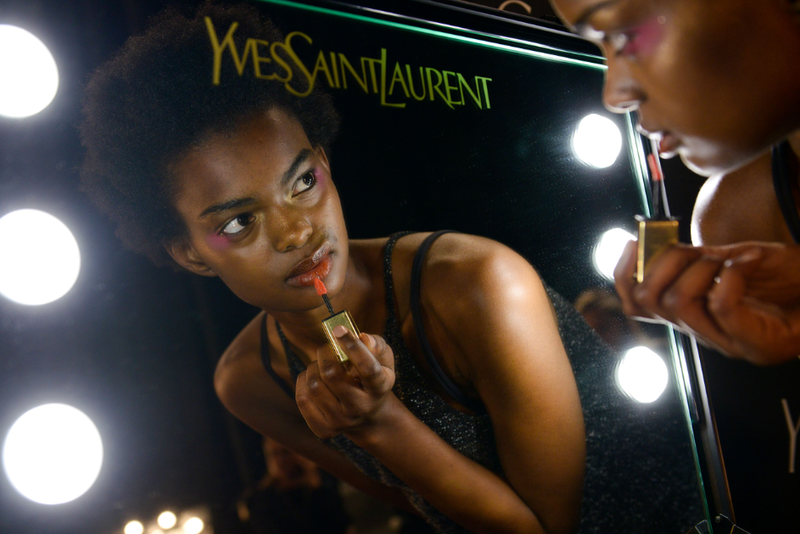 Yves Saint Laurent, Makeup Ambassador, Natasha Severino, created the look, inspired by the outback and the feeling of the warmth of summer nights. Yves Saint Laurent’s sun kissed colour palette was used to enhance the natural beauty of the models, with sculpted, shimmering bronzed and sun kissed skin, kept modern with playful flashes of pinks and oranges. 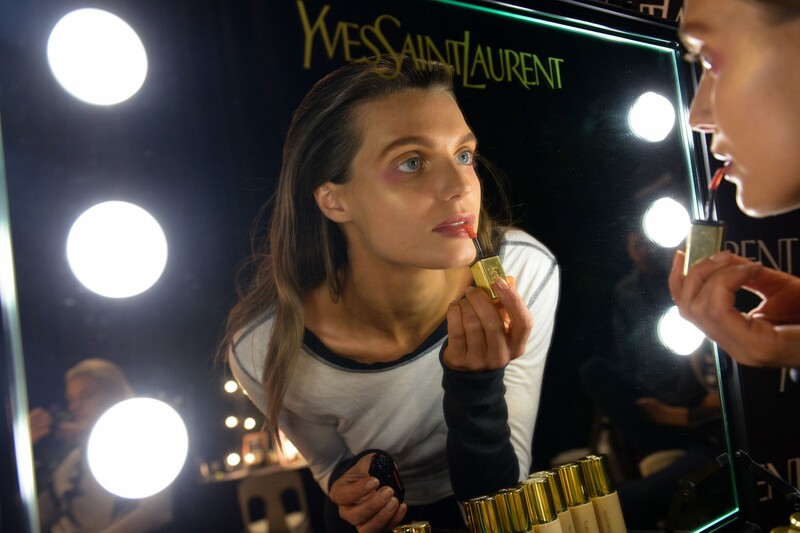 Creating the base for the look, involved using Yves Saint Laurent’s cult beauty products, YSL Forever Youth Liberator Cream followed by YSL Le Teint Touche Eclat Foundation, applied with brush and massaged into the skin. 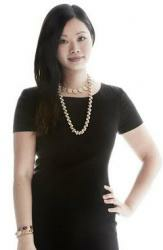 Natasha emphasised the need to match foundation to chest and forearm to ensure that the right colour is used. Using YSL Anti-Cernes Concealer broken down with a drop of oil and apply over areas of redness, sides of nose, chin and forehead will help to smooth out those areas. 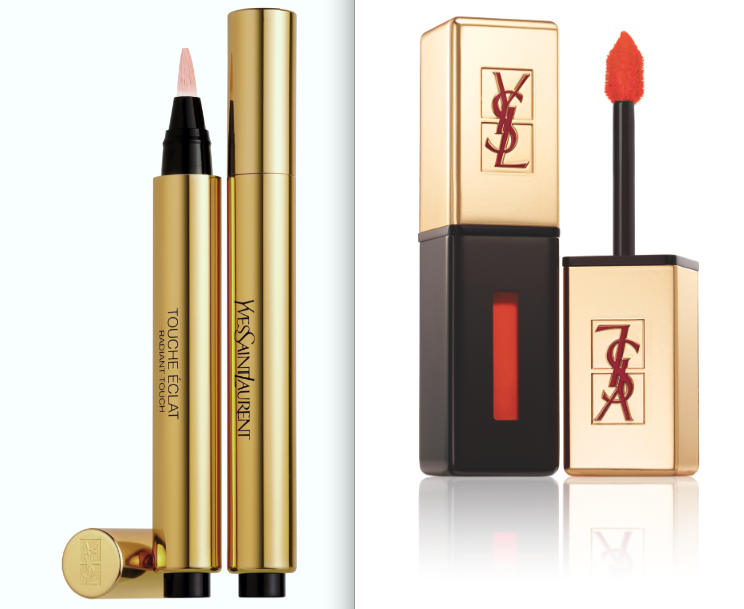 YSL Touche Eclat Highlighter (another of YSL’s cult beauty products) is used under eyes followed by a lighter shade of Touche Eclat to highlight cheekbones, bridge of the nose and chin. Contour and bronzing was catered to each model depending on their colouring and face shape. YSL Terre Saharienne Bronzing Powder #20 is used under cheek bones and over temples to contour, blending from eyelid into temple, and also used over the brown. YSL Terre Saharienne Bronzing Powder #1 is used as a slight blush on the cheekbone, with a mixture of #1 and #20 applied to chin and around the hairline to add warmth. 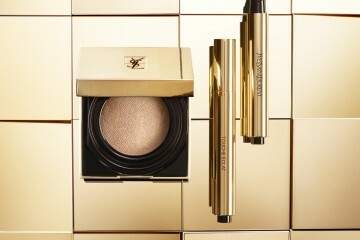 Using YSL Pure Chromatics #8, the golden shade was applied as highlight over cheekbone, eyelid, temple bone and chin, with the lightest tone used to highlight the inner corner of the eye. YSL Blush Radiance #6 applied at the outer corner of the eye, softly blended, finishing off with a coat of YSL Baby Doll Mascara. The look was finished off with YSL Rouge Pur Couture Glossy Stain #21, applied all over the lips and then blotted with a tissue. 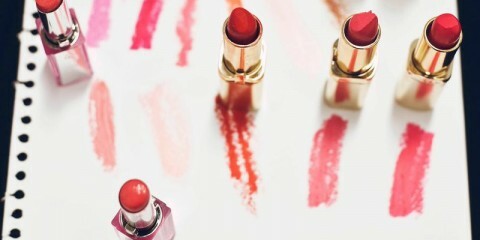 To get the look at home, you don’t need to apply the flashes of orange and pink which is more for at runway look. 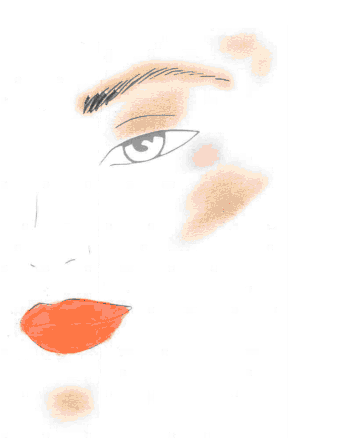 You can use desert shades on the eyes and bronzer on the skin to give you that fresh summer glow. Yves Saint Laurent is stocked in Myer stores nationally. 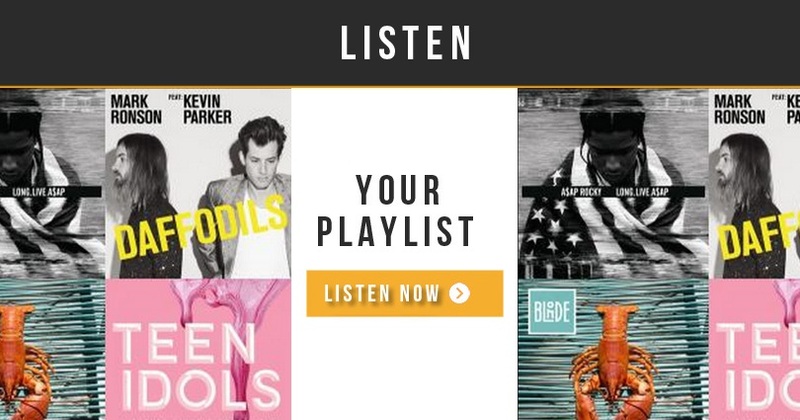 For stockists call, 1300 651 991.